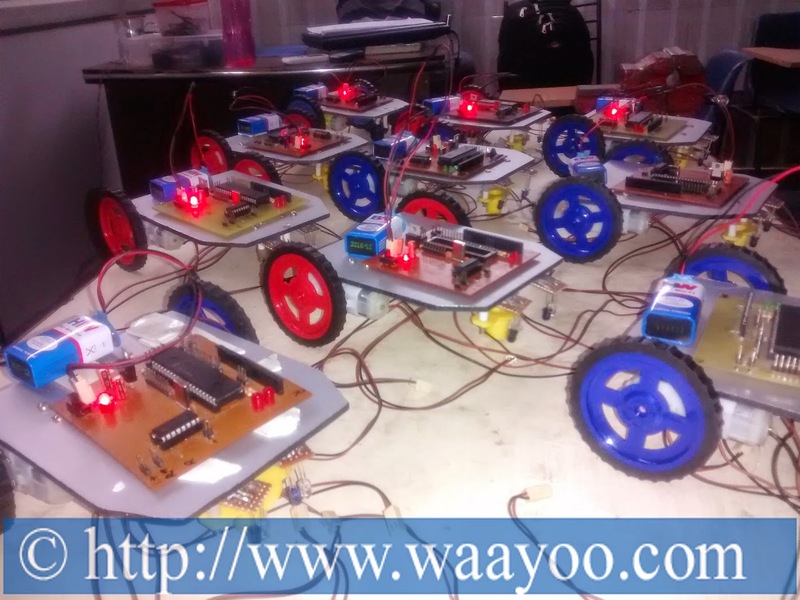 Waayoo conducted a Robotics Workshop at M.G. Institute of Management & Technology on October 20th 2014. During Workshop Executive Director of MGIMT Mr. Nihit Kumar Shekhar and other faculties were present. Students learnt several concepts of Robotics and Embedded Microcontrollers.